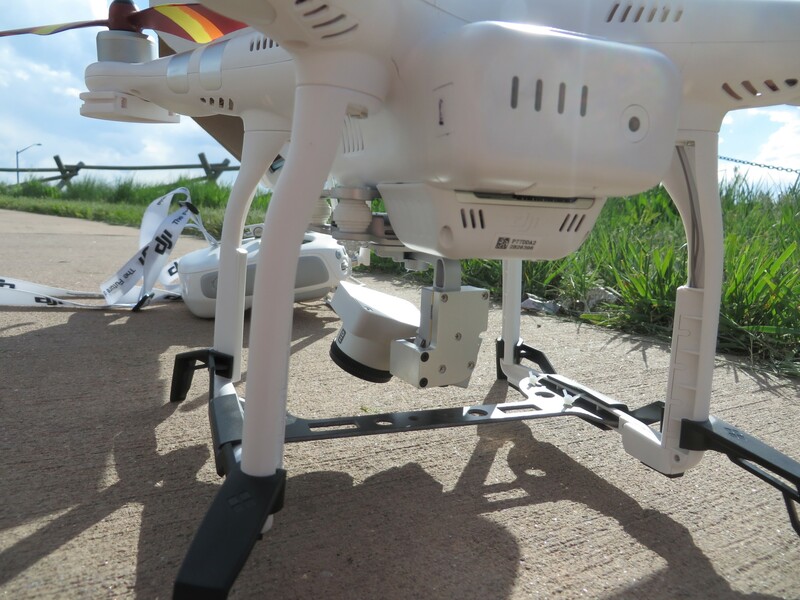 Recently, we’ve had some cases in which Phantom 4’s have crashed due to the drone’s ultrasonic sensors malfunctioning. By analyzing the flight data and your feedback, we found the gimbal protector may block the sensors and affect their performance. 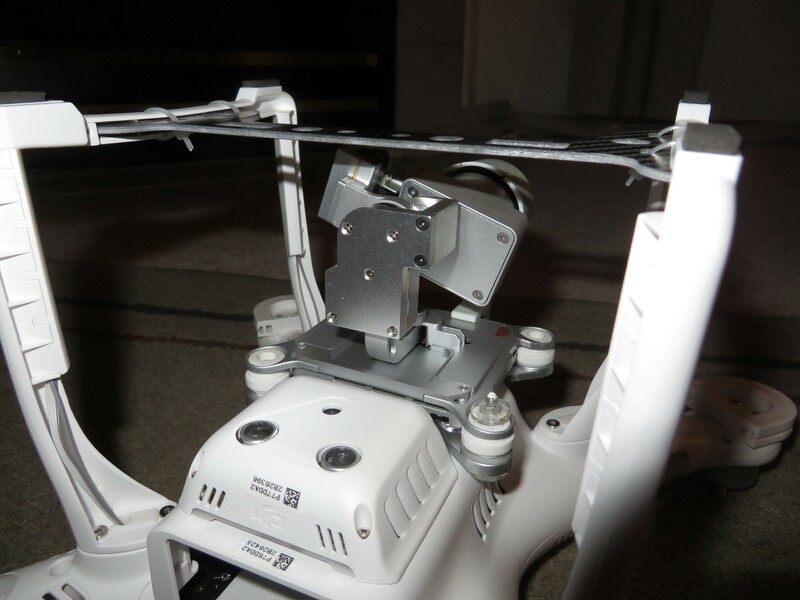 Even worse, the aircraft may half in the air if the bracket has improperly mounted. The unofficial brackets may lead the aircraft to be damaged and these situations are excluded in the Manufacturer’s Warranty. Therefore, we recommend you to be caution of the protection brackets or the unofficial accessories, especially use them in the flights. 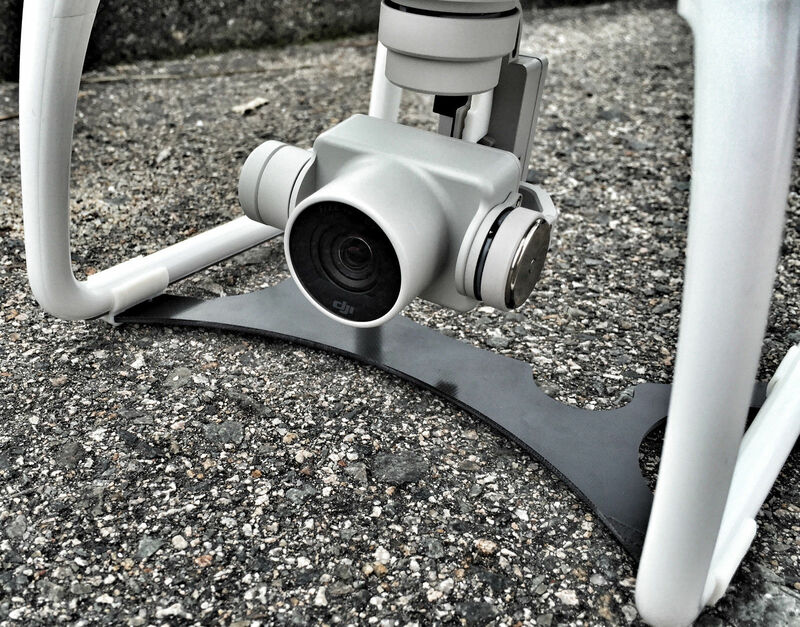 Dear DJI-Paladin, the above mentioned protectors (pictures) are approved or not? Thanking you in advance! A visit to the Official DJI store .....didn&apos;t see any braces there so I don&apos;t think there is an "official" recommended brace. Just a warning that using one could void the warranty. Might even be clearer than that, " The unofficial brackets may lead the aircraft to be damaged and these situations are excluded in the Manufacturer’s Warranty" I read that as meaning using any gimbal guard would void warranty on any damage caused while it were being used. Surely almost impossible to prove though whether being used or not. But sound advice to those wishing to preserve their aircraft. What about landing gear extenders? If they don&apos;t block warranty (and they don&apos;t get in the way of any sensors) I would definitely recommend those! looking over some of the flight data with in the dat files it would be opposite of impossible to prove. more like extremely easy and practically impossible not to prove it. I was just being the ole&apos; fart that I am. DJI does not produce gimbal guards fro flying, only the guard to protect the camera while the aircraft is being transported. 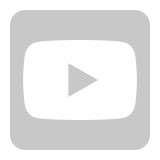 So using ANY gimbal guard like the above will void the warranty. And one post said it would be hard to prove a crash caused by a gimbal guard is very wrong. It&apos;s actually very easy to prove if a crash was due to having an gimbal guard installed. 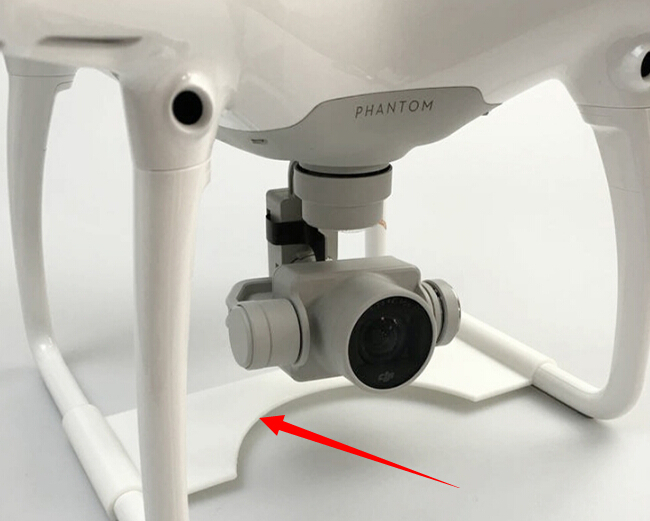 Not to be disrespectful, but kind Sir, How come many of us found the OEM gimbal gaurd laying at the bottom of the box, when our brand new, still in the store Phantom 3 was opened for the very first time? So Not much reliable protection from that piece of unreliable plastic, eh? Hmm.. would you guys extend that to phantom 3 as well, or p4 only? Also, for the sake of us being able to check things - is there a way to tell, looking at the logs or some numbers in the app, if the devices we put on are interfering with the operation of he quad? I am also using prop guard adaptors which came with my quad, but6 I do not believe they are DJI, I also use "gimbal saver"... are you saying any 3rd party, not from DJI has a potential of voiding warranty? I do apologize, and if it was sitting in the bottom of the box of your P3 than that meant it must not have been put on correctly. You can see when properly installed it sits in there very well. yes, the P3 has a VPS system like the P4 so this would be the same as a P3 or P4. A P4 may be more sensitive to it as it has a reduced sonar system 3/m verses 10m. I agree, when it&apos;s applied correctly and straight on from the side, it does hold securely and quite firmly. So it takes a bit of pressure to remove it as well. Then, Why Aren&apos;t the bright boys and girls in the assembly areas, final inspection line prior to the boxing machine, shipping area checking these protective measures as a last step before sealing the box on the line? 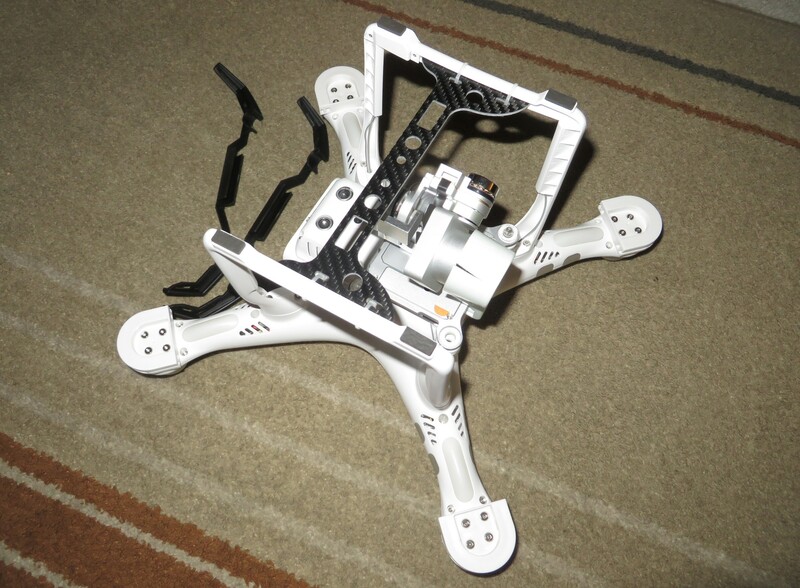 Out of the hundreds of thousands of P3&apos;s that have been sold there were some with the gimbal guard not on all the way. Again, I apologize. What is meant by: "... the aircraft may half in the air ..."? Needless to say, all these issues will be irrelevant with VPS disabled ... Or not? At least with P3P it&apos;s possible, but how about P4 with all this advanced obstacle sensing gadgetry? Before returning my P3P many months ago for repair of the oft-seen "No Signal" problem, I went to great lengths to protect and pack the equipment securely. Wrote my name on all loose parts such as the foam and hard plastic shims used to protect the gimble. Both of which were securely in place, then wrapped in bubble wrap. After weeks of having my craft, it was finally returned. Alas, just as when I opened it when brand new, there was a loose screw in the box. Sadly, none of the bubble wrap I had careful put in place was even in the box. AND both the foam and hard plastic shims were not in place and floating around the box. DJI has not gotten any more of my money due to their horrible service. It does not sound like much has improved either. 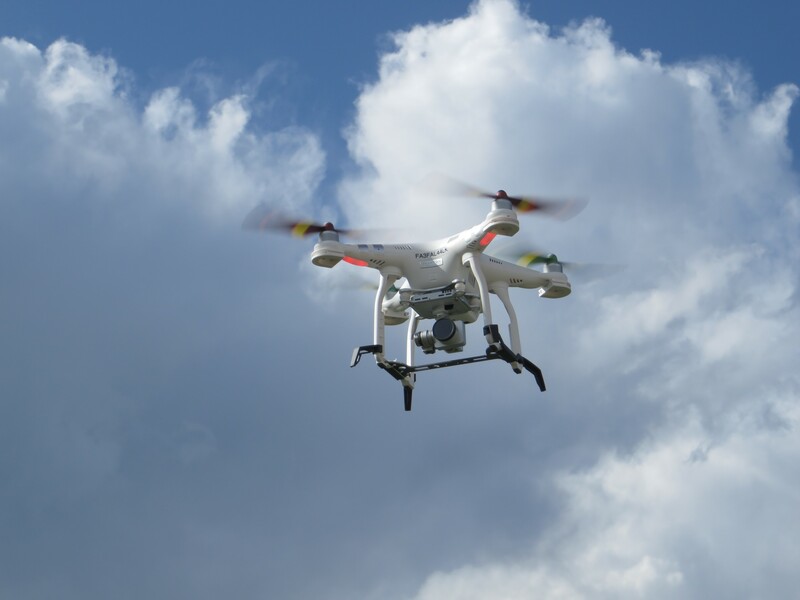 Given the cost, limited places where one can legally fly along with the rules now in place, it hardly seems worth the cost to purchase one of these. My thoughts exactly. Does it mean it will split in half? Yes, DJI have in every copters it makes secret explosive bolts in the body that upon at random time, or with gimbals protector on, will activate and split the drone in two. Probably mistyped the word "HALT" and it was autocorrected to "HALF"
I still feel that there should be a better policy on 3rd party parts.. better database of what may interfere with what, as well, as DJI not blindly saying "warranty voided" (I do not believe they do it, I am just making a point), but actually making sure the cause of the crash is investigated and only if linked to a non DJI accessory, it should affect the warranty. Just something for DJI and DJI users to think about....? Famously, Hewlett Packard and Epson tried to play the "warranty void" card Europe-wide for users not using HP or Epson ink and paper in their printers. Porsche and (I think it was) Vauxhall/GM also tried to do the same where very specific makes and grades of engine oil were not used in their cars. The European Courts and bureaucracy soon slapped them silly and prohibited from making such claims in their warranty terms. This was in the late 1990s and nothing in that style of warranty avoidance is permitted within the EU. DJI should be very careful in making exclusions of the type stated by Paladin above - otherwise the EU is very likely to impose manufacturer-specific import tariffs that effectively shut DJI out of the EU trade bloc - after all they did it with several very large South Korean manufacturers of generic brand consumer electronics whose products have not been available here for almost 20 years now. A little help from Google should help find the relevant cases, laws, and affected manufacturers. Thanks for posting, I knew there was no way it would do that without the gimbal guard. Thanks for doing that. As far as flying over water, the VPS does have limitations as described in the manual with flying over water being one of themThe P4 VPS operates up to 10m, so flying below that make sure to study the VPS limitations. True, however, bureaucracies move very slowly and most companies will maintain the status quo until forced to change. This can translate into years of denied warranty claims, which can mean millions to their bottom line. It&apos;s quite literally cheaper for them in the long run. If it was a rare occurrence, it could have been corrected by now. But this kind of care-less attitude by staff is truly unconscionable. It almost seems even with the number of people that have honestly complained about it, that it&apos;s basically being/been ignored. This continues to be a sloppy consistency which has surely turned a lot of prospective customers away, to several other manufacturers drone products. Sadly we can only hope that a better system of "checks & balances" is incorporated soon..
Having said that, I love my Phantom 3 Pro&apos; "Mucho Gracias" and no I wouldn&apos;t sell or trade it off. 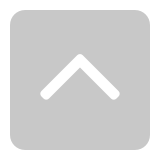 There&apos;s a BIG BIG difference between using "unapproved" ink that is nearly identical to the manufacturers brew and using a device that obstructs the "view" of a critical navigation component. If I put Elmer&apos;s glue in my ink cartridges in a quest for white ink, I will lose my court case. So will you. Besides, how much comfort is it to say "I&apos;m going to use this unapproved gimbal guard even though the manufacturer implicitly says not to. If I have a crash, sure DJI will not cover the drone under warranty, but all I have to do is take them to court and convince a judge / jury that my gimbal guard had no bearing on the crash." Sounds like a cakewalk, huh? Well, with a P3 - once you are above 3 metres above ground level the VPS is irrelevant anyway, so if fitting a gimbel guard makes the drone fall out of the sky from (say) 50 metres above ground level and take off point; then I&apos;d say there was something other than the VPS within the aircraft&apos;s systems that caused the crash. Not the case, that&apos;s why the one video with the gimbal guard had the aircraft changing altitude low or high. If something is blocking the VPS, it&apos;s still going to be blocking it outside of the VPS altitude BUT the aircraft may not know that because it&apos;s getting the quick sonar return and the barometer is saying something else. Right, so as long as the VPS is on, it does not care how high it is, and will try to determine the altitude, distance from the ground.. if it has signal bouncing back from the protector, it may be confused and WILL overwrite other altitude based stuff.. is that what you are saying? I still wish I could fins some stats on this in the logs... The way my guard is installed, I do not think it bounces stuff back, especially as many autolanding I did worked perfectly, but it would be nice to confirm.. Warranty or not, just for my own know how. Also, what do you guys and DJI think of the "gimbal saver"? I can see the idea of putting a protection on the other side of the motor, but what&apos;s lacking here, the gimbal has 2 motors, only one is protectd.. Not sure how well will this protect in case of a "hard" landing.. I assume if DJI does not make something, they either did not think of it, or see no reason to do so? Alan Guan - if you are serious, then post more details, then the link.. but if u r just hunting for clicks, with no details at all, please do it somewhere else... How many people do you think will just blindly click on a giveaway link?